September is finally here. This time of year is always a time of new beginnings. School starts for the kids, the seasons are changing, and life just always seem to get a little busier. We at BAAA want to make sure that our members are able to slow down and enjoy the day-to-day. 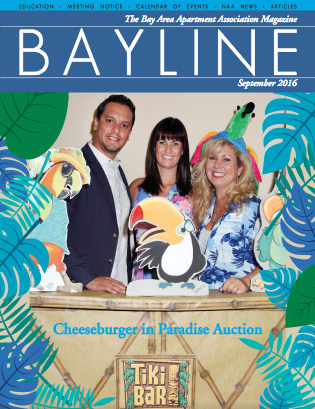 Read our latest Bayline Magazine edition for some fun upcoming events and things to look forward to that will give you a break from all of the hustle and bustle!